At our annual gala event, held at PAIKKA in St. Paul, guests will enjoy food trucks, drinks, silent and live auction, and a preview performance of two upcoming world premieres. Receive and additional $5 off tickets purchased before May 1! "The sensory-rich, idea-steeped work elevates Snakes and Ladders to spiritual heights." 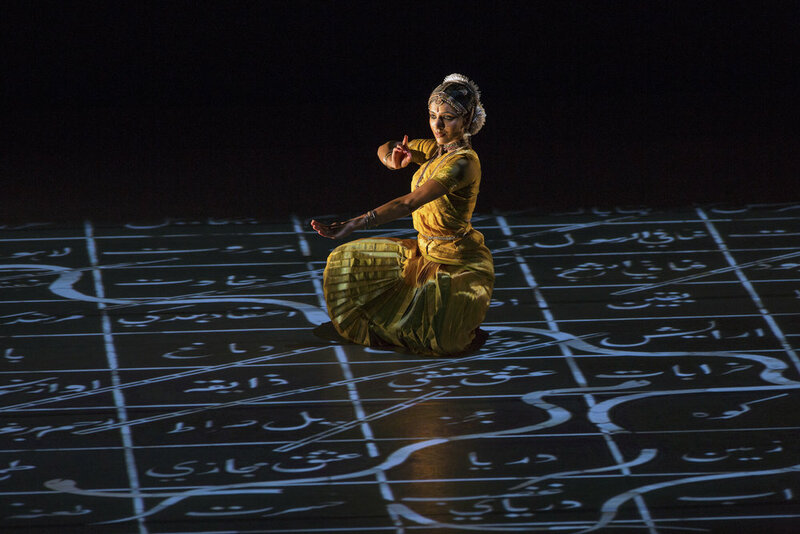 "Ragamala showed how Indian forms can provide some of the most transcendent experiences that dance has to offer...this is an excellent company."